So, you feel you need to upgrade your home security by replace the current locks with their advanced versions. 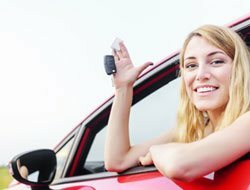 You have two options now- either choose any random locksmith services provider in New Britain, CT area and risk shoddy work that could lead to a potential breach in home security, or choose someone who is reliable; someone who has gained the trust of the people by offering top-notch locksmith services for past many years - Central Lock Key Store! 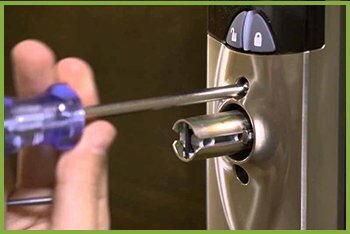 Central Lock Key Store is the trusted name for all kinds of locksmith services in New Britain, CT. Since we cover all kinds of areas, have worked on a variety of locks and security systems, and offer unbeatable prices, there is no need to look for another locksmith when you can find it all under one roof. Our team is always ready for any kind of situation, let it be day or night. We even work on holidays so that when you need help you don't have to wait for anything. 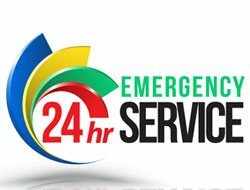 Just give us a call on 860-261-9290 whenever you need a reliable locksmith. You won't be disappointed.